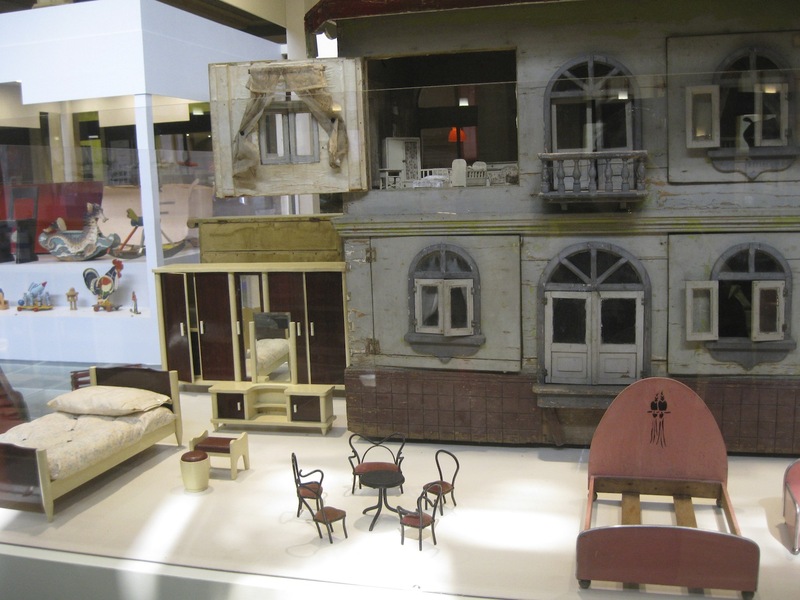 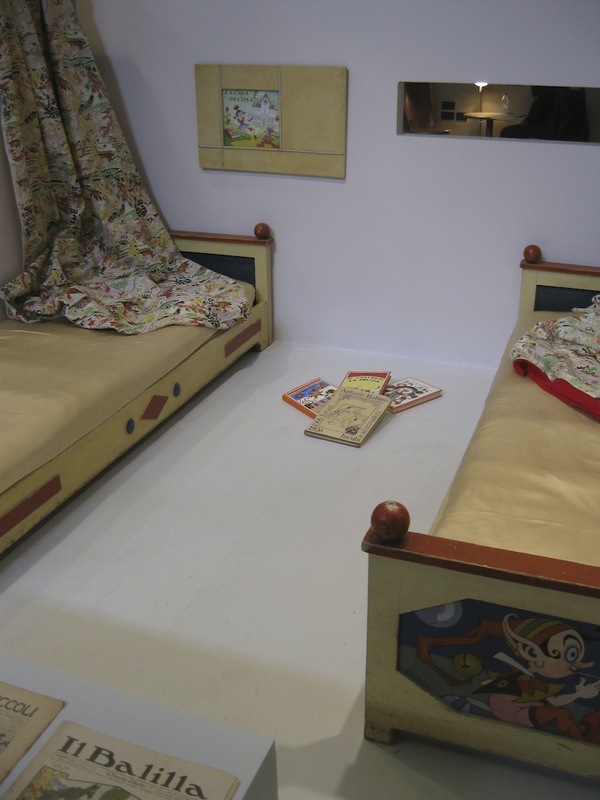 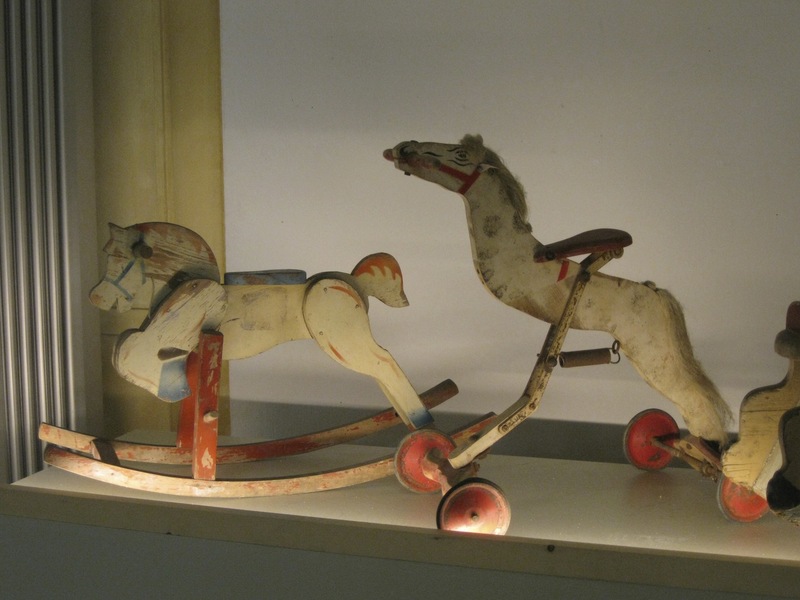 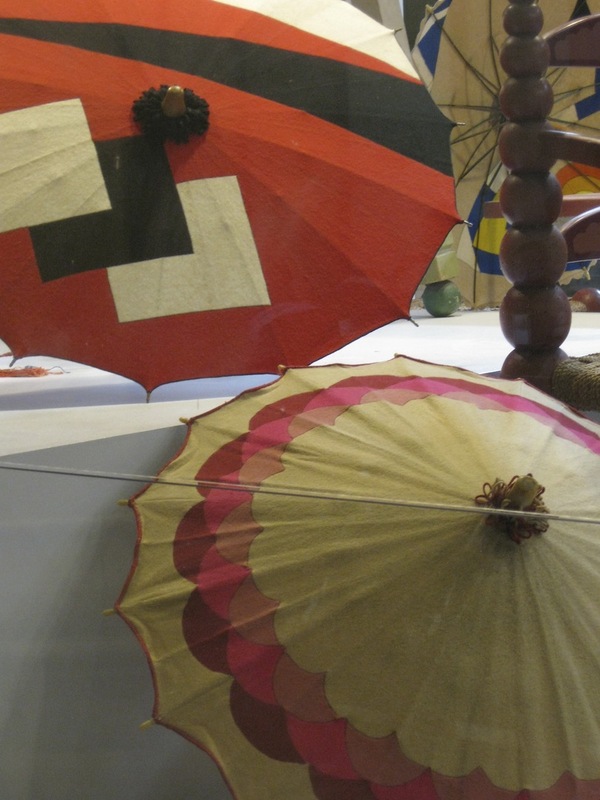 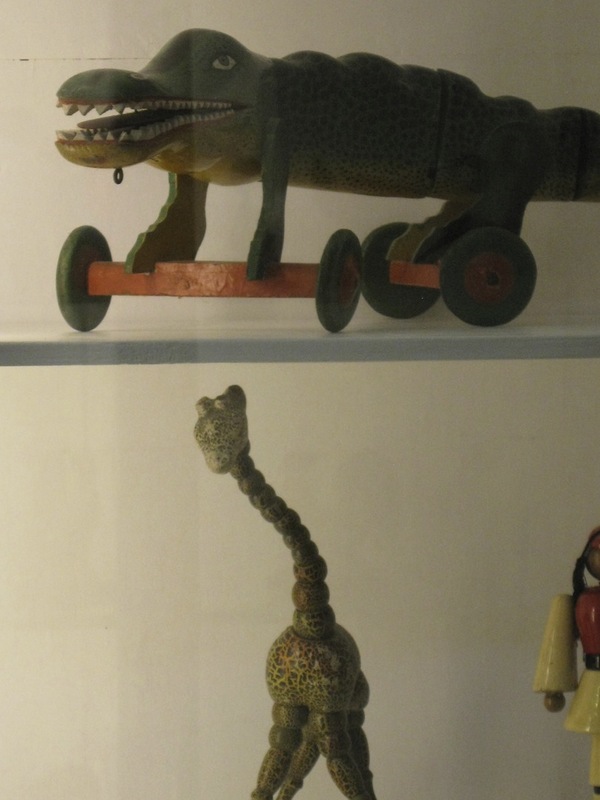 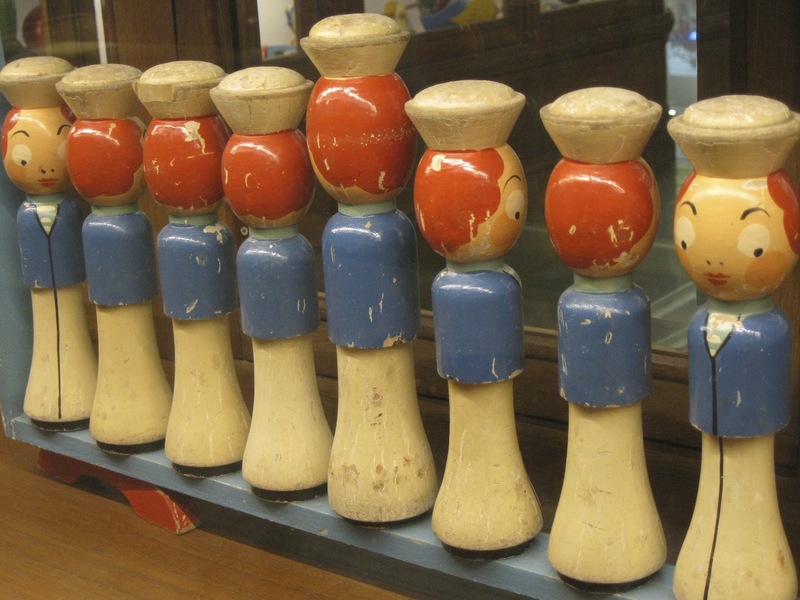 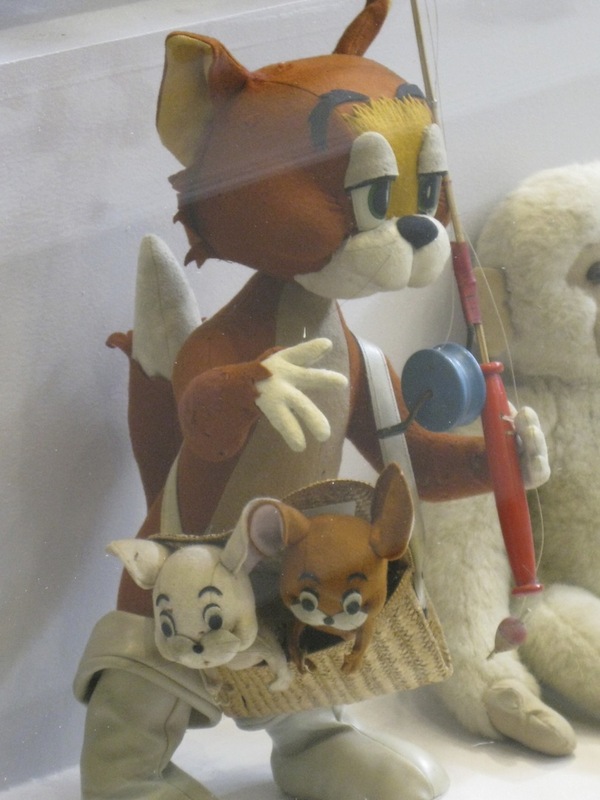 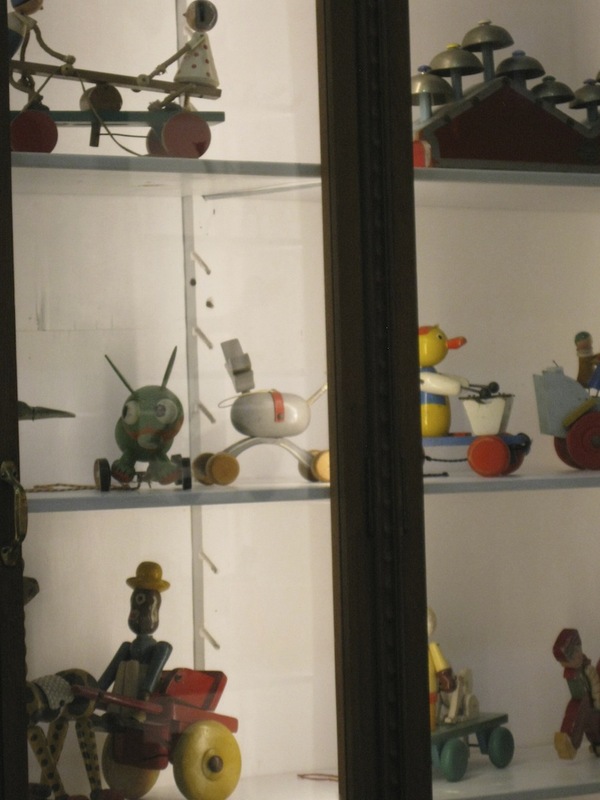 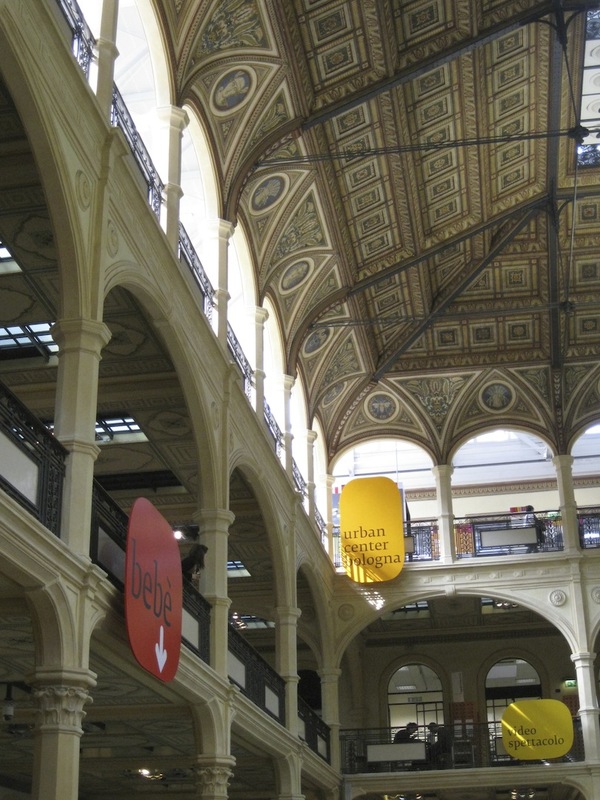 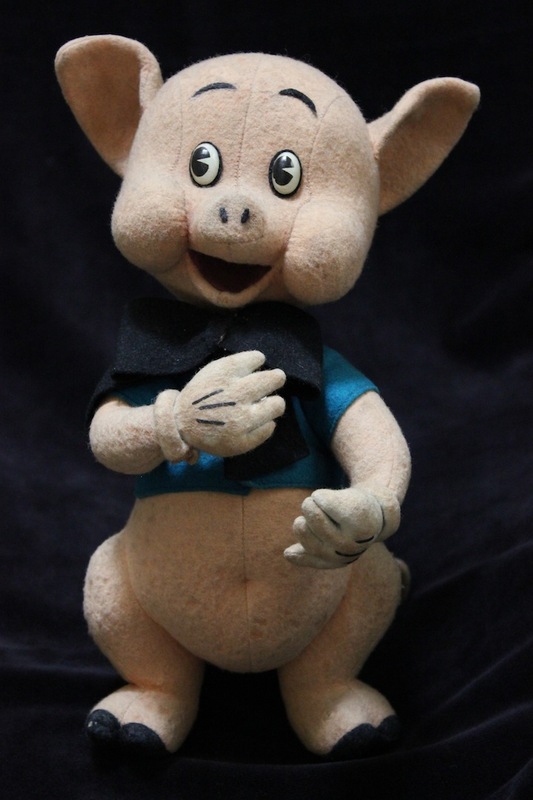 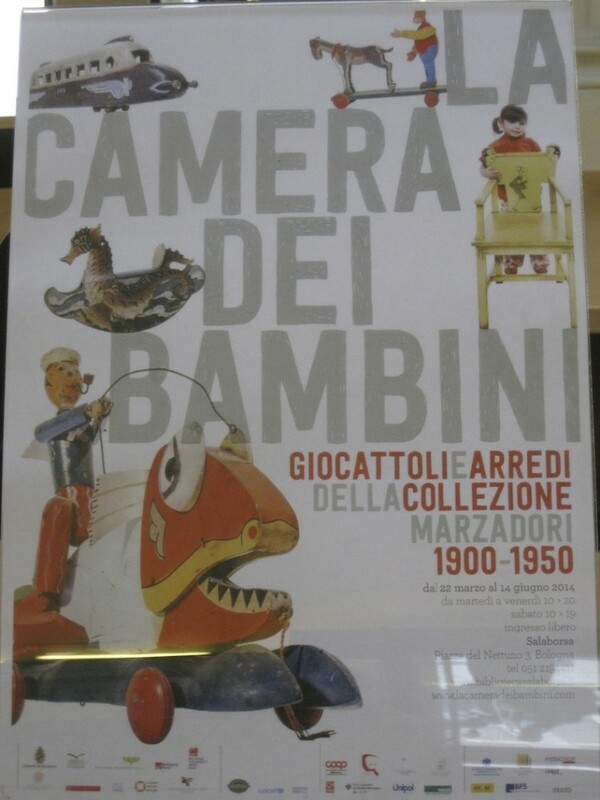 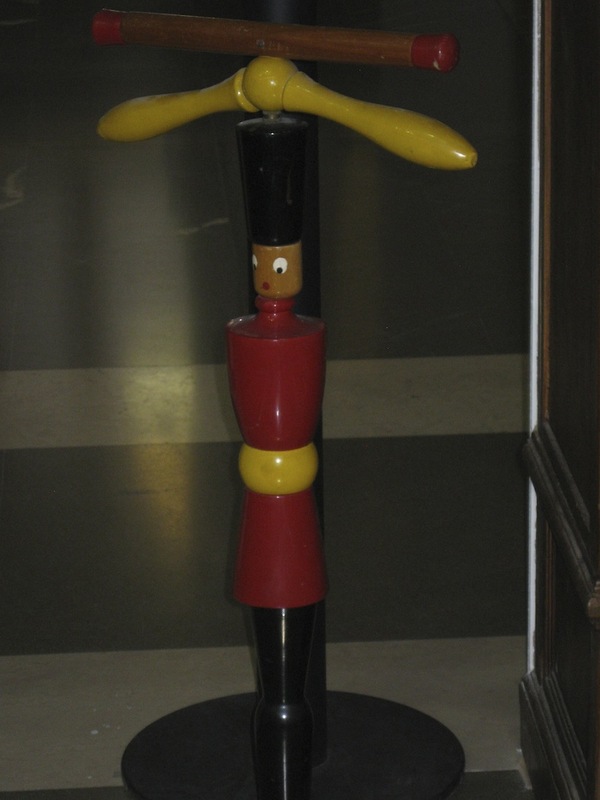 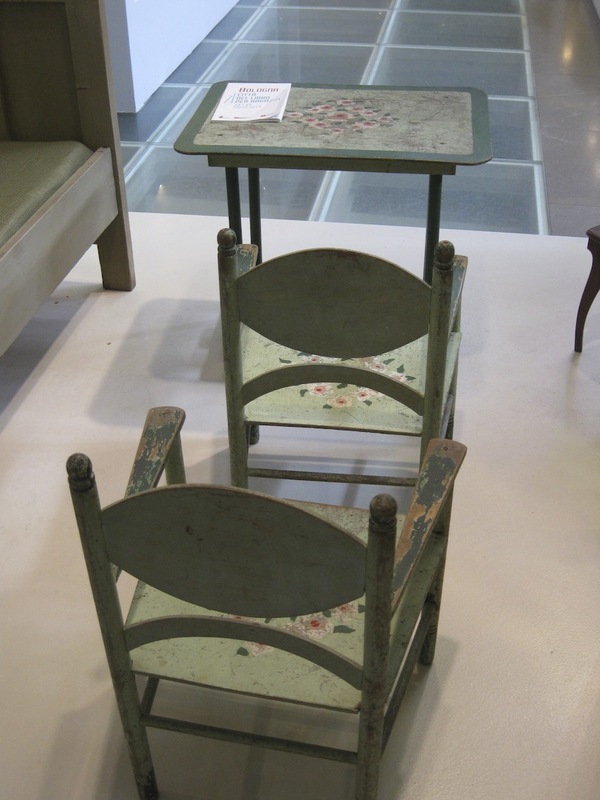 In Bologna, until June 15, there is a beautiful exhibition at the Sala Borsa Library, “The children’s room.” Toys and furniture collections from Marzadori collection, 1900-1950. 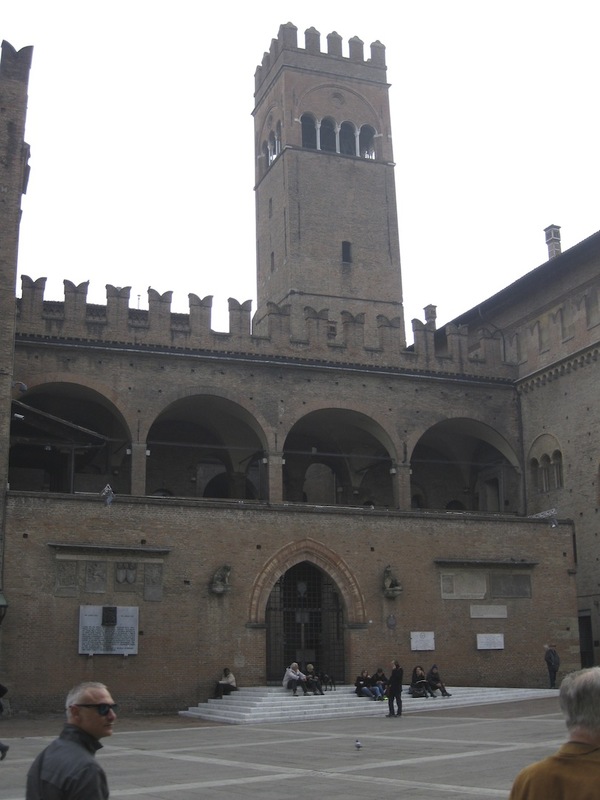 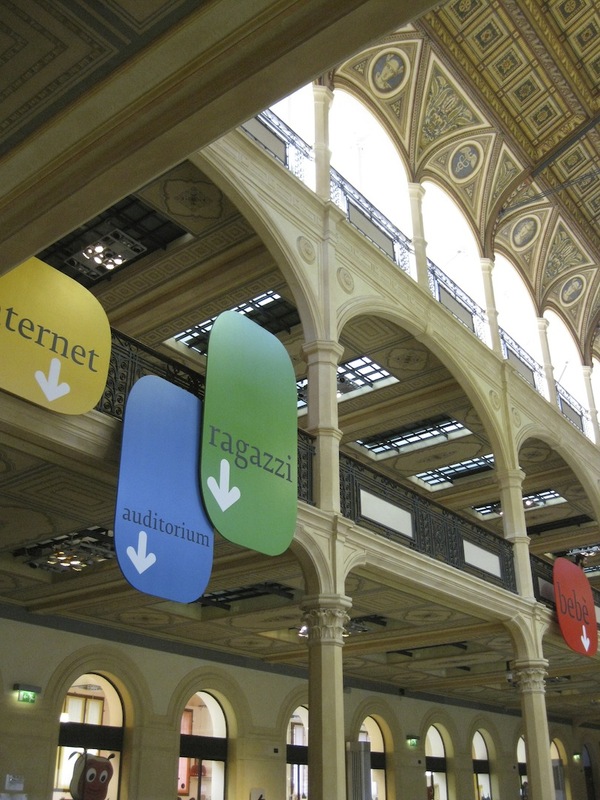 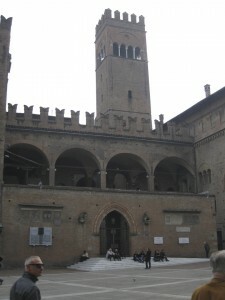 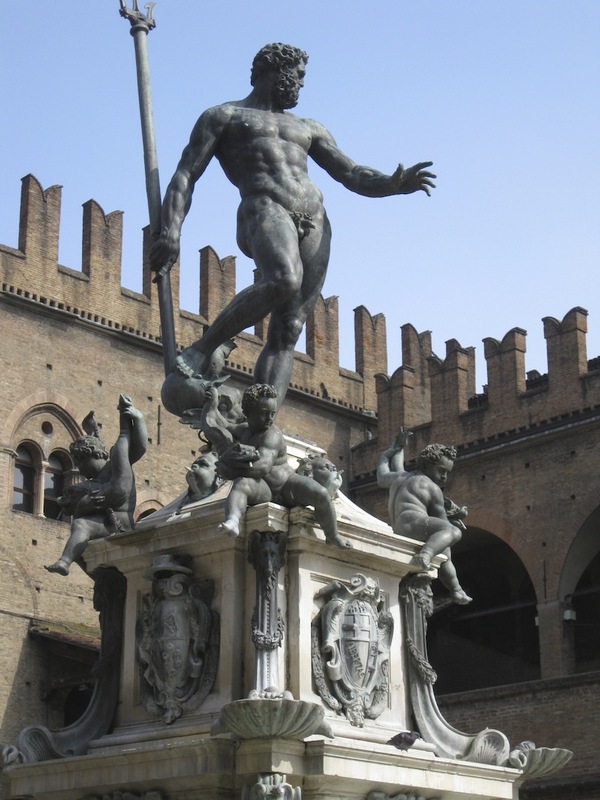 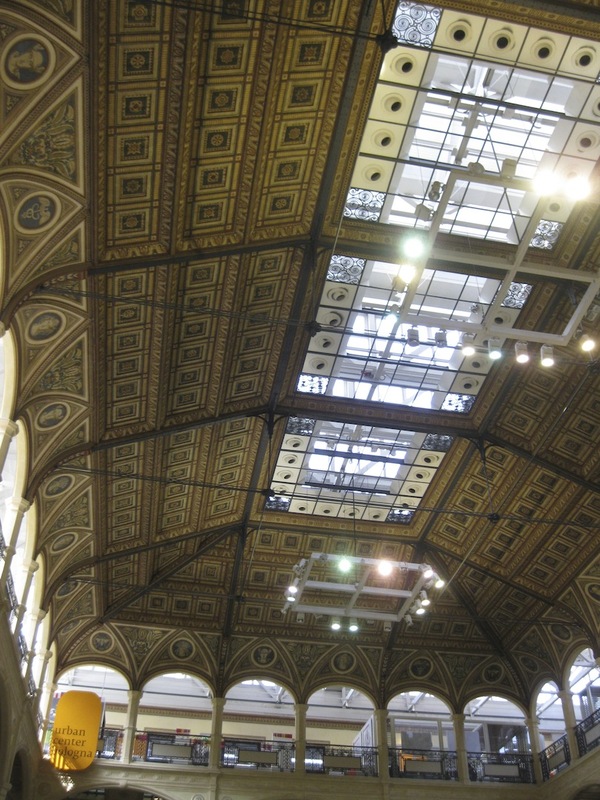 It ‘s a wonderful place already, lying in the center of Bologna, in the beautiful Piazza del Nettuno and also the library, theater of the exhibition, it is beautiful and very unusual place. Admission is free. 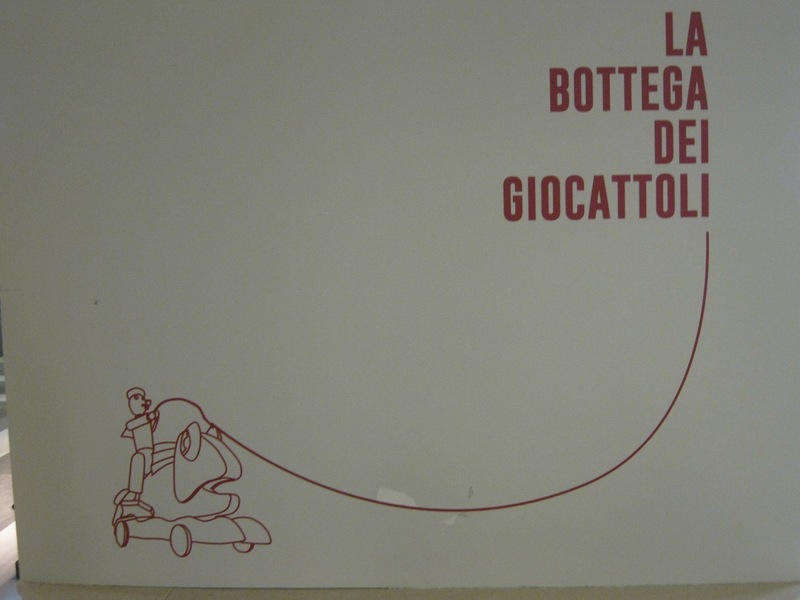 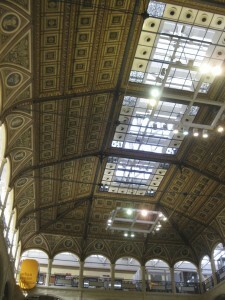 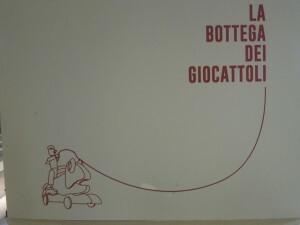 I was in Bologna for others angage, walking there I came across, remaining pleasantly surprised …. 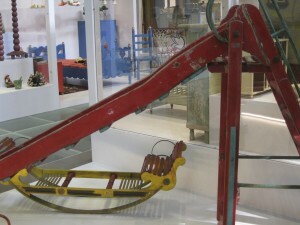 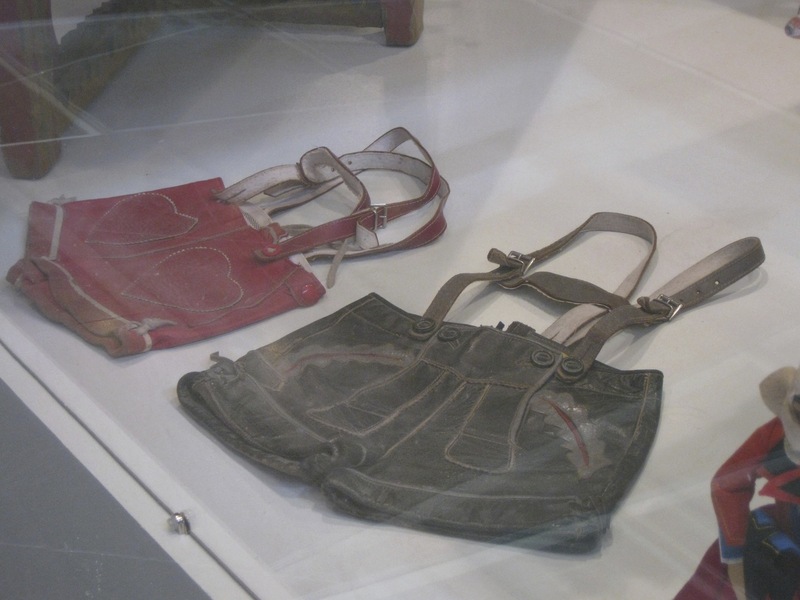 The exhibition staged on the occasion of the International Kids Book Fair, exhibits and presents fifty years of childhood culture and Italian design, exposing more than 400 objects, including toys and furniture for children, from the collection of Maurice Marzadori famous antiquarian from Bologna. 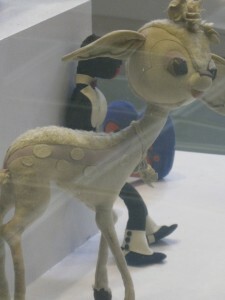 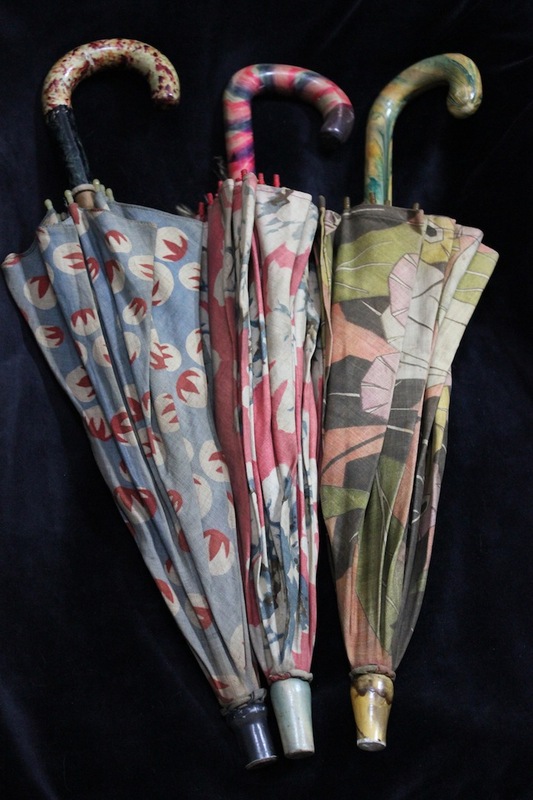 Some of these pieces have been exhibited at MoMA in New York on the occasion of the international exhibition “Century of the Child”. The exhibition is nice because it’s like stepping into a world of other times, as if we entered into a storybook, those who read it (or would have wanted to hear), our parents when we were kids before bedtime. 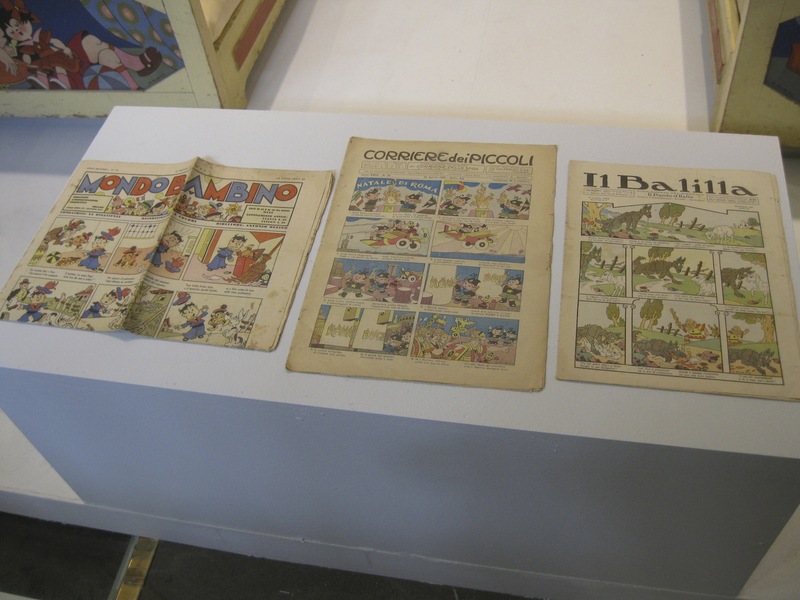 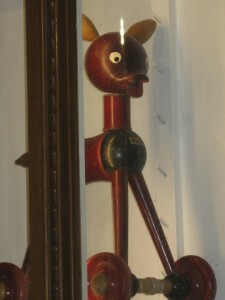 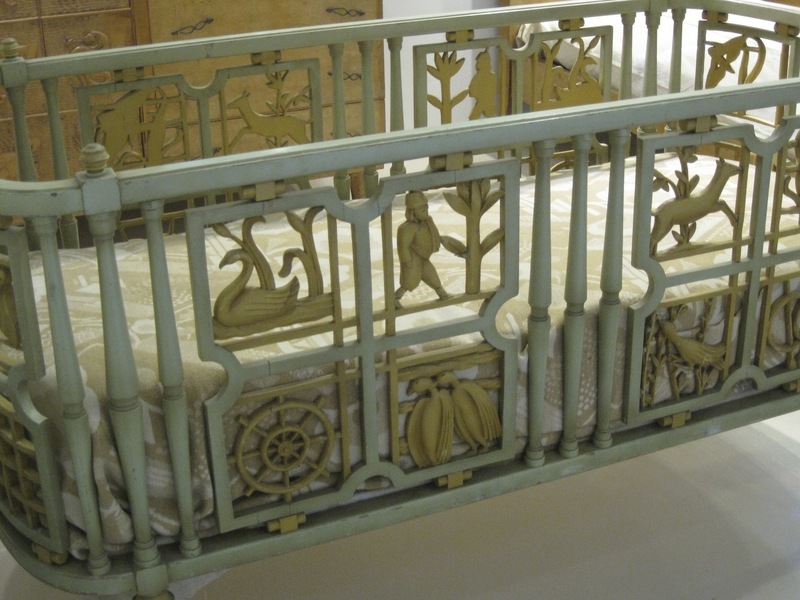 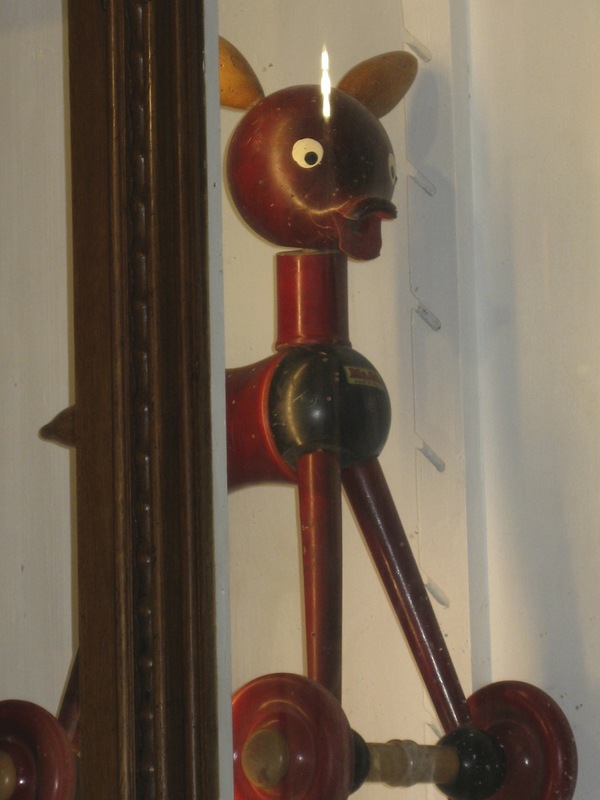 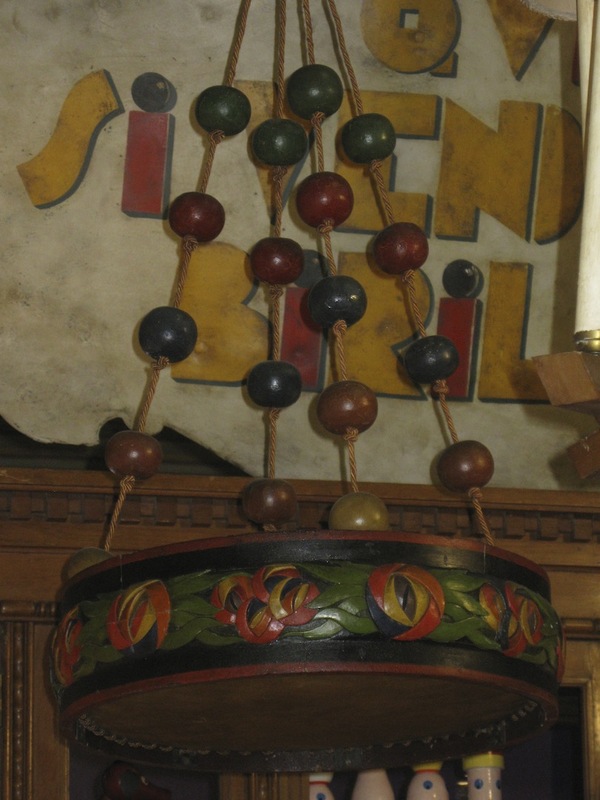 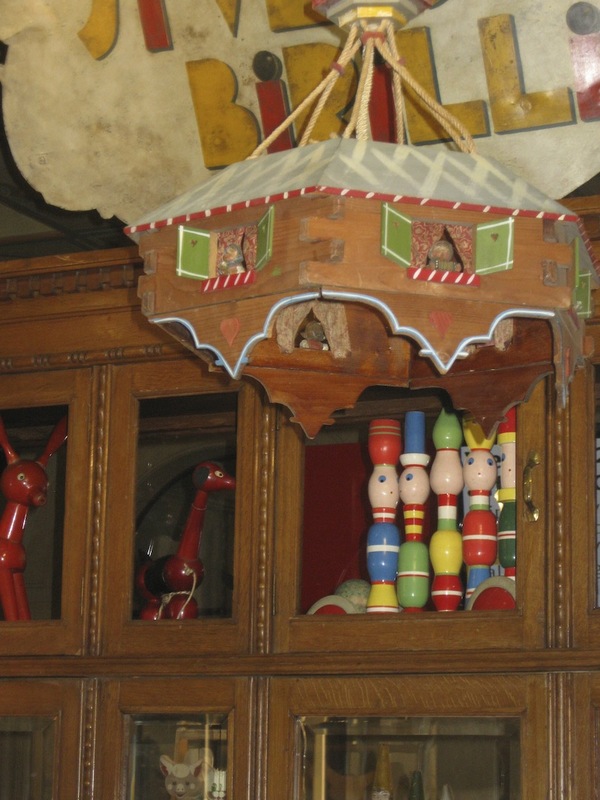 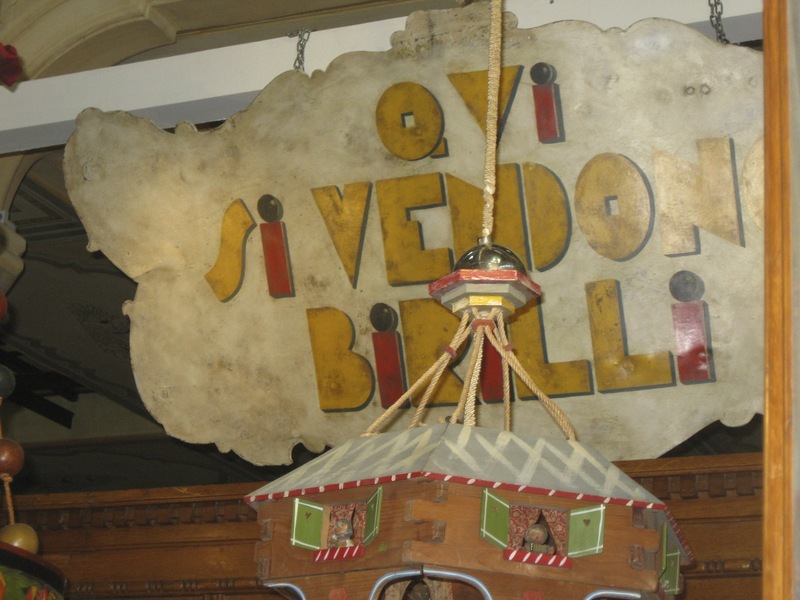 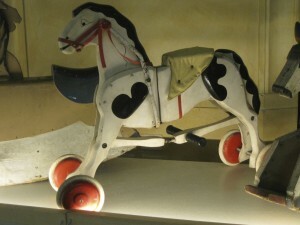 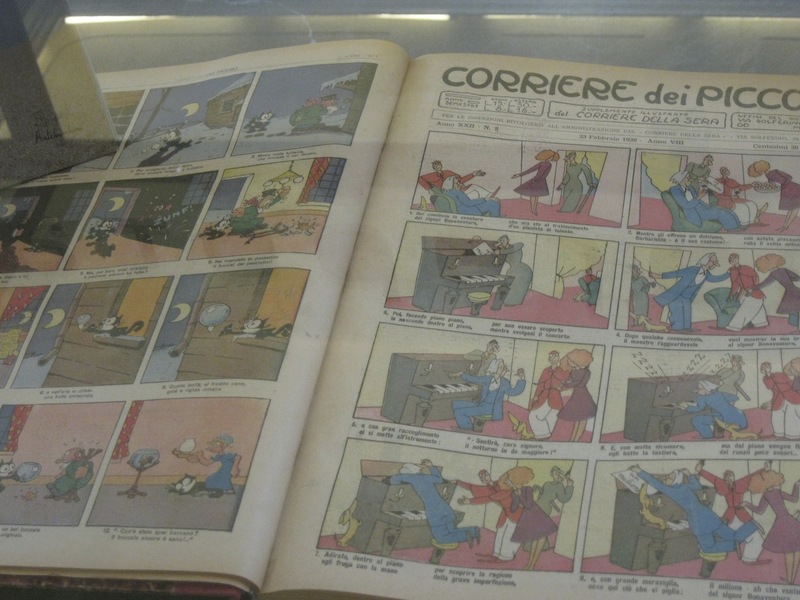 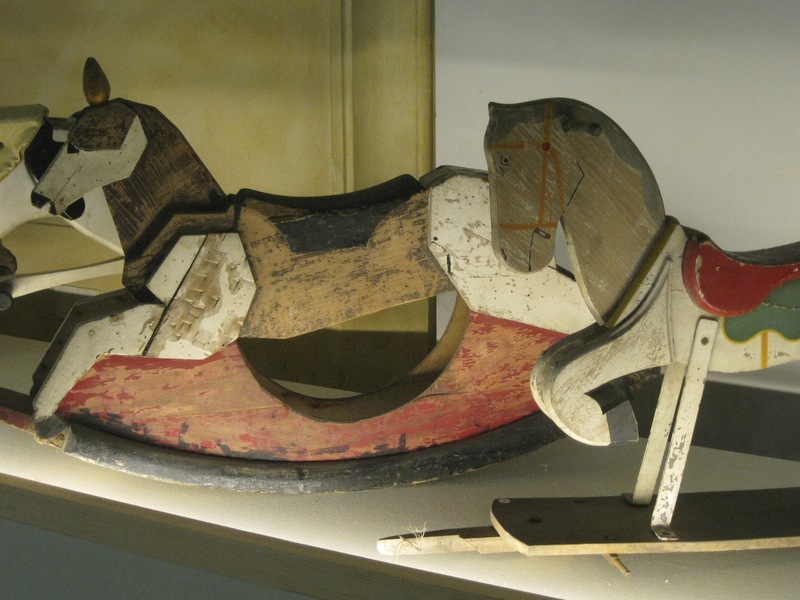 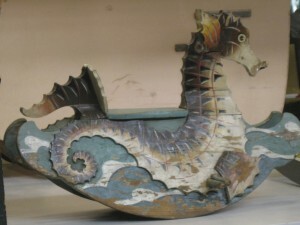 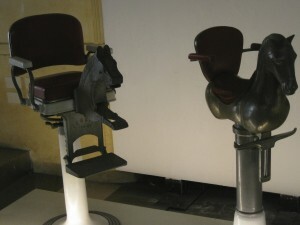 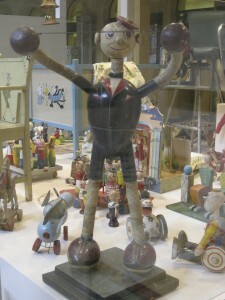 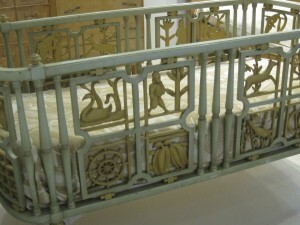 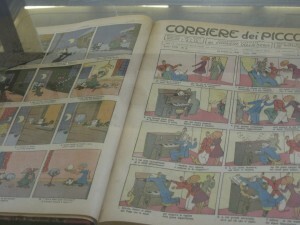 The furnishings are important pieces, created by designers such as Mario Sturano, Antonio Rubino, Gigi Chessa, etc.. etc.., as well as toys that are Lenci or wooden pieces made with the characters of the Corriere dei Piccoli (they are also on display copies of the newspaper between 1910 and 1930). Visiting the exhibition once again we are surprised creativity and Italian craftsmanship, these objects are wonderful, and as a style, idea, taste, and as construction, carved, chiseled, fine … especially when you consider that most of these has nearly a century of history behind it. 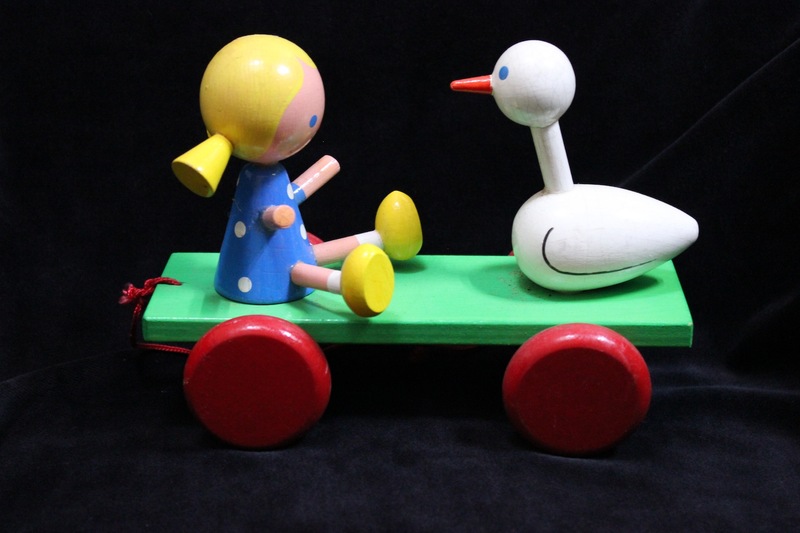 Children’s toys are important, as the space and decor of their bedroom, from here begins an evolutionary path that will lead them to become adults. 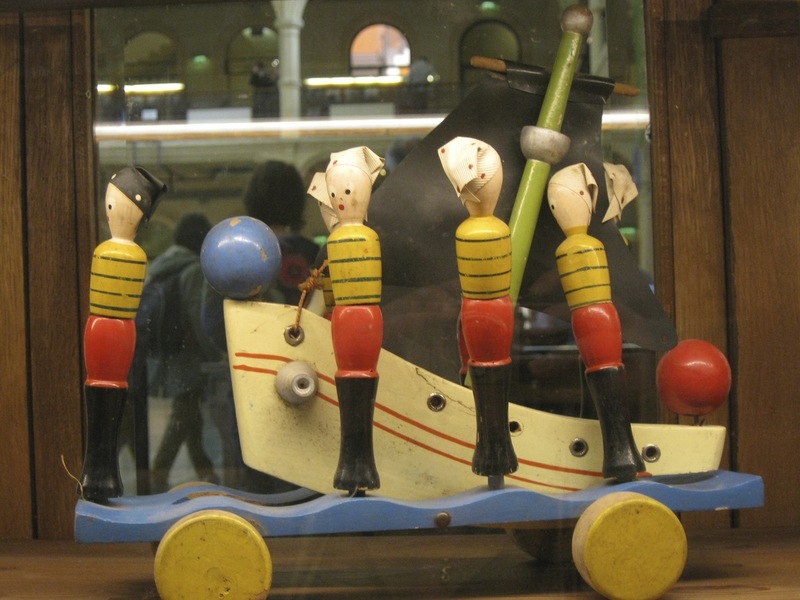 Their friends, the toys precisely, they can be an important part of this trip, and if they are stimulating, aesthetically pleasing and fun to induce a smile, the journey will be interesting and everything will be easier. 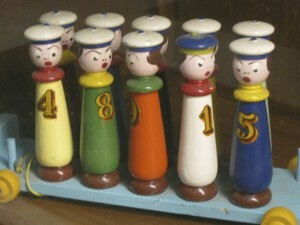 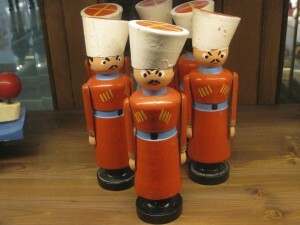 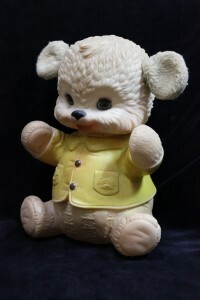 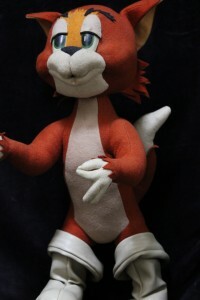 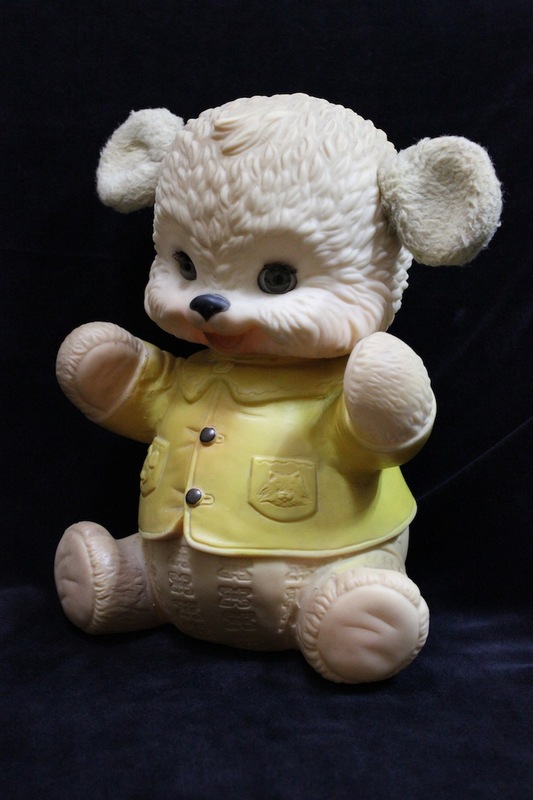 A lot of wooden toys, colorful, stylized, quirky and original. 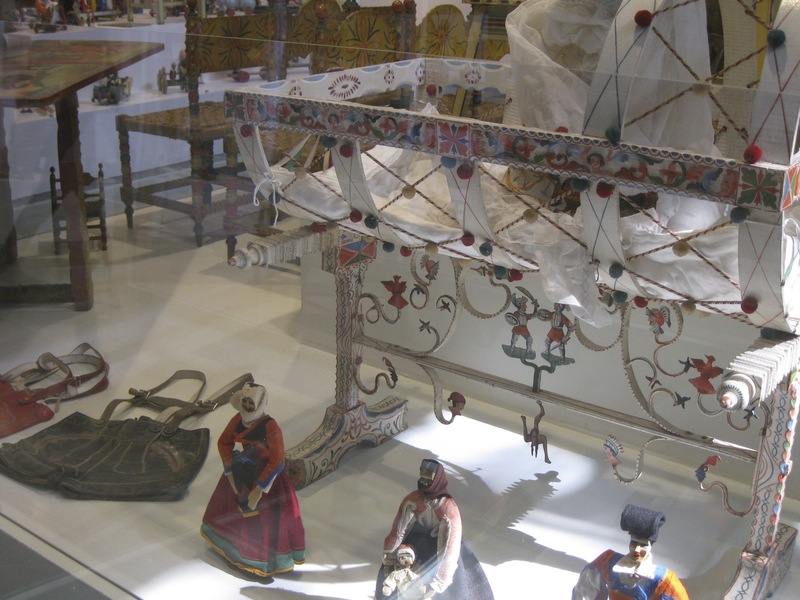 Also interesting is the phenomenon of regional furniture, expression of local roots, the result of traditions, taste, choice and suitability of different materials, pride and peculiarities of our country. 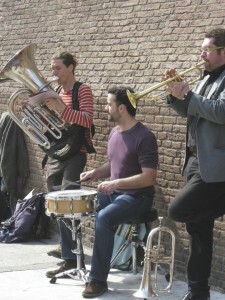 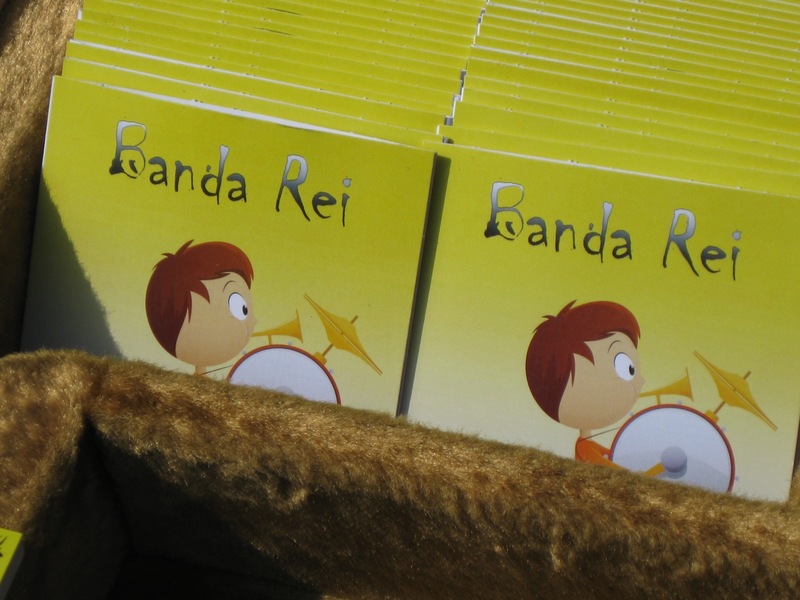 At the end, on the street, a music captivates and delights me, that of this band “Banda Rei”, interesting …! 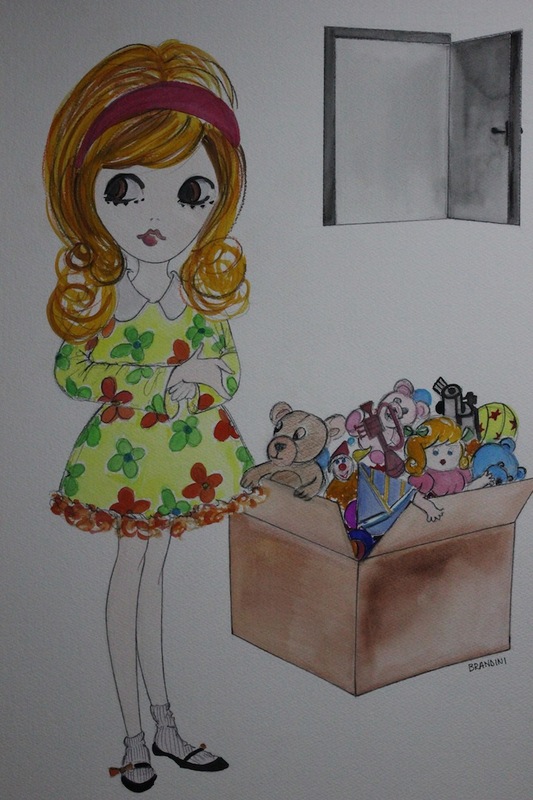 When I was little I used to play with other things, several books were escapist, cartoons … but despite the time change things, confronting and adapting to the tastes of the younger generation, one that will never change, for each child in each part of the world, will be his bedroom with his world, his heroes and his toys … a world apart, a better place, his FAVORITE MAGIC ZONE.